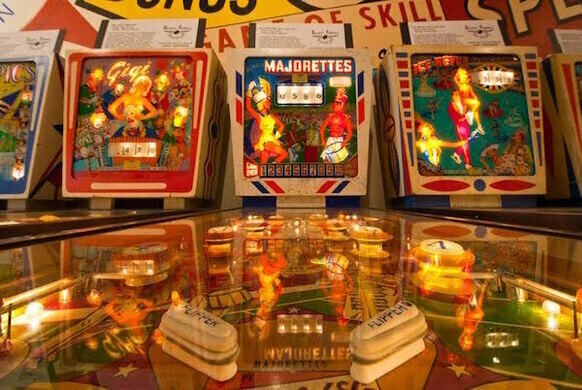 Join us for a rare opportunity to tour the Pacific Pinball Museum before open hours, then stay for the day to play! Join us for a rare opportunity to experience the Pacific Pinball Museum without all the crowds. This Obscura Day the Pacific Pinball Museum will be opening it's doors especially for us an hour early! We'll have the place entirely to ourselves as we tour the collection and explore the past, present and future of pinball. We'll start with 17th century gaming in Europe and the influence it had on America. Examine the depression years of trade stimulators that turned into gambling devices and their explosion of popularity in America. The patent wars, the accelerated technical advances, the war on pinball and the closing of pinball during World War II. The introduction of the flipper and the push to legalize pinball. The artist's and engineers behind pinball and it's acceptance as a game of skill. The transition from Electromechanical to Electronic technology. 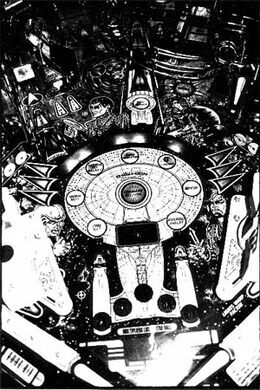 And finally, how to play and enjoy a game of pinball, where pinball is today and what lies in store for its future. Following our tour, visitors are invited to stay at the museum and play all machines for as long as they’d like. Please arrive by 9:45am, our tour will begin promptly at 10.